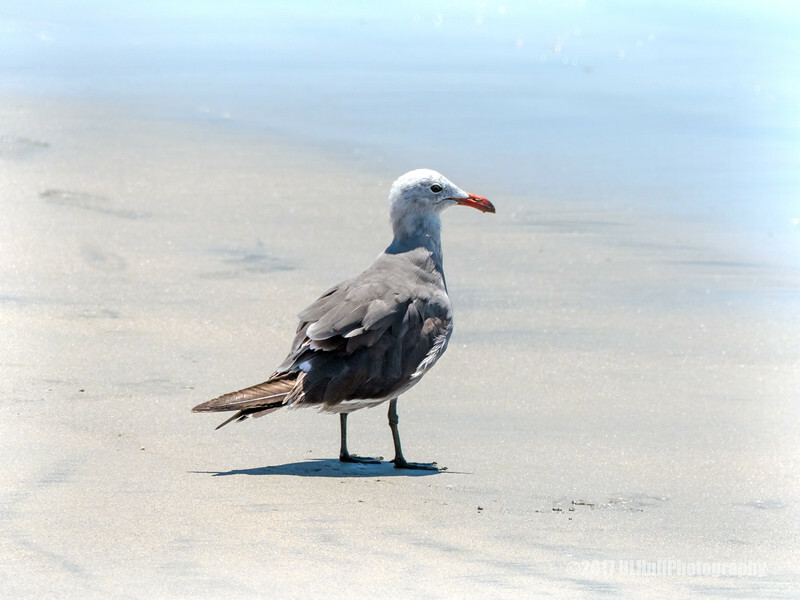 This CA Gull looks kind of lonely out there--was he the only one on the beach? The sand and water look inviting. Like the way you've isolated it from the nice background!